The Shore Holiday Apartments are just across the road from the famous Surfers Paradise beach. It’s a lovely spot and there’s plenty to do. Go for a dip, a walk in the sand, or head down towards Cavill Ave for the beach volleyball nets and the night markets on the waterfront path on Wednesday, Friday and Sunday evenings. 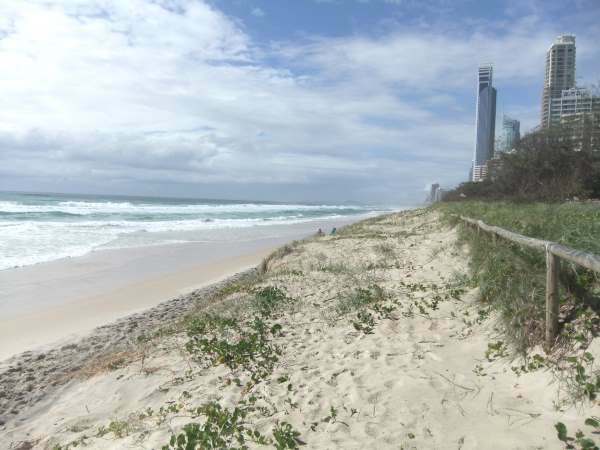 The Surfers Paradise website has lots of great info about the beach – from lifeguard schedules to activities and events.